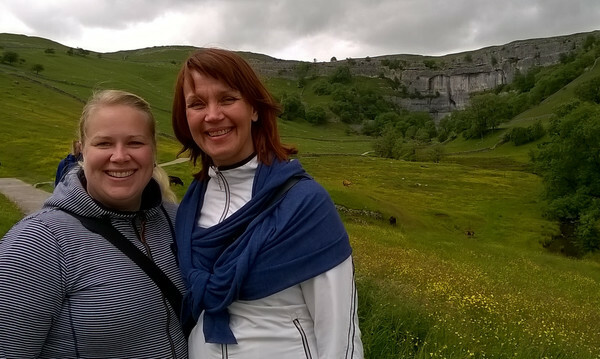 Two teachers from Finland, Mrs Salminen and Mrs Kokko, visited us in June 2016. They talked to us about life in Finland and showed us some wonderful videos which they and their pupils had made. We all want to visit Finland now! Mr Cooper suggested that we should make a video for the Finnish children about life in England. We hope to work with the school in Finland in 2016-17. 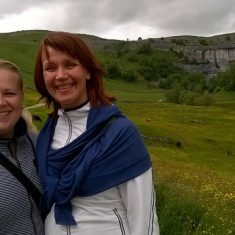 Mrs Salmimen and Mrs Kokko also visited the region, so that they could show pictures to their pupils.